MACCAFERRI 25 PACK REED SALE!! 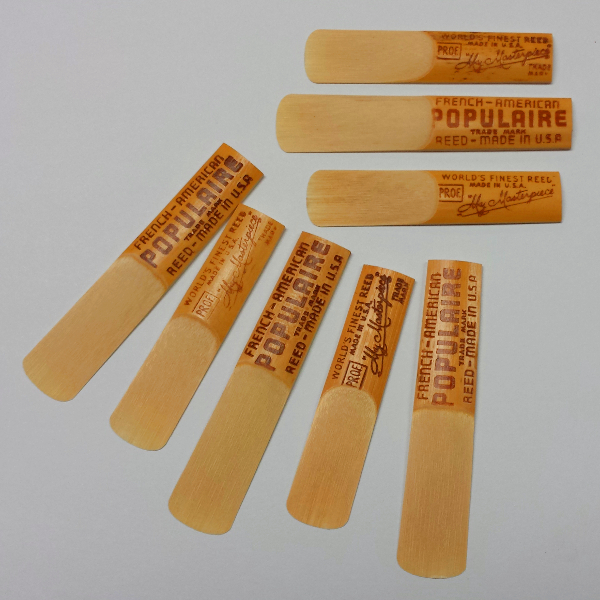 !, Newark Musical Merchandise Co.
We are having a HUGE SALE on our 25 packs of Maccaferri Populaire/Masterpiece reeds!!! 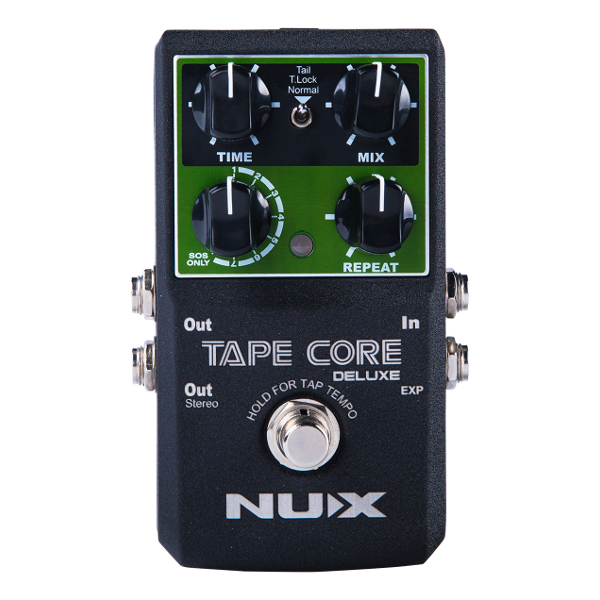 We are selling all of our 25 packs for just $25.